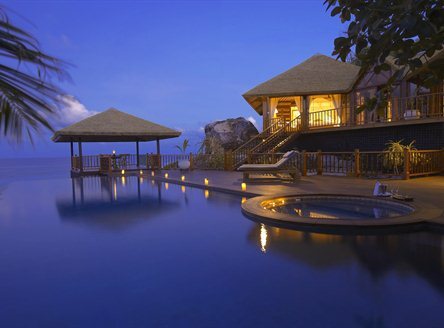 Just Seychelles features several unique islands where the emphasis is very much on outstanding facilities and exemplary levels of service. 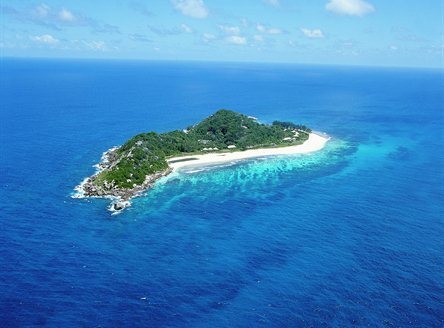 The only way of reaching these islands is by private helicopter charter from Mahé Island. 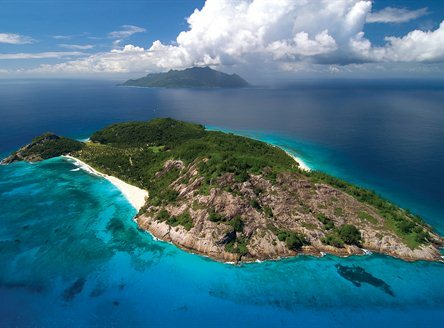 Browse our selection of the best ultimate private islands, then call us for a detailed quotation.